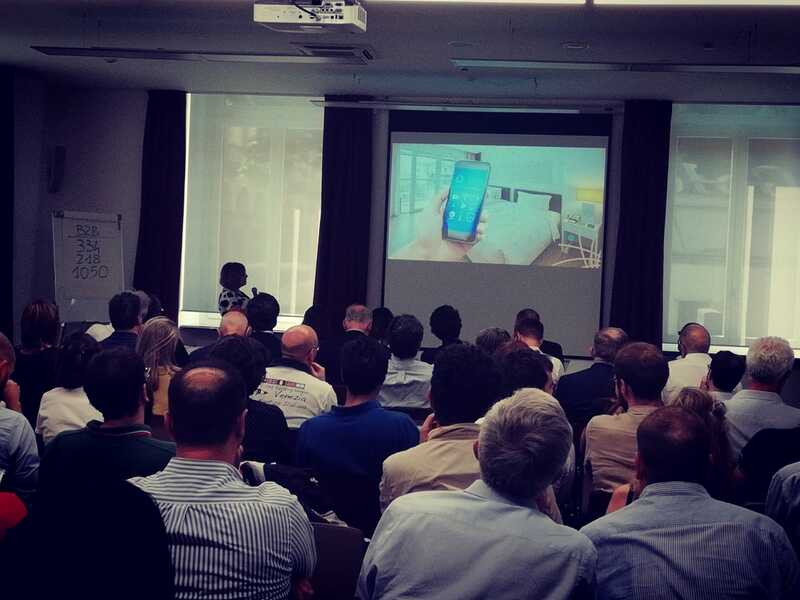 The 39th edition of the Corporate Meeting, organized by the ICT Cluster (Torino Wireless) and CLEVER (Environment Park), took place yesterday, Thursday 21 June, at Copernico Torino Garibaldi. More than 70 representatives of the business world have been able to deepen their knowledge of the Clusters and their members. As many as 18 innovative companies on the stage of speed pitching and 57 B2B appointments held subsequently to get new contacts and forge partnerships in design and commercial, given the presence in the hall of tourist organizations and hotel chains. The meeting opened with the launch of the COSME Sentinel project, which is building an international strategy to bring SMEs operating in the energy, water and ICT sectors to approach emerging markets in the hospitality sector beyond the borders of the European Union. Many companies were interested in entering the European chain for the global hospitality market, and compiled the sentinel survey, indicating their interest in being part of the project.